With over 300 retail outlets, Frankfurt Airport is the biggest shopping mall in Germany. With Magento, they created an innovative omnichannel experience. In 2015, Germany’s Frankfurt Airport served 61 million passengers, making it one of Europe’s largest travel hubs. But it’s not just an airport. With over 300 retail outlets, Frankfurt is also the biggest shopping mall in Germany. 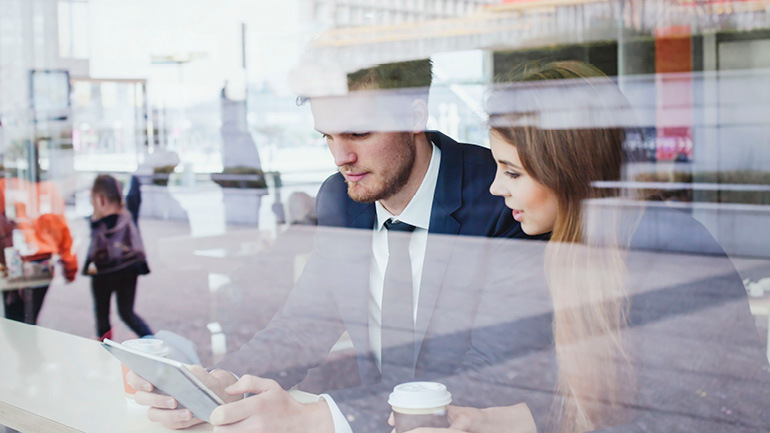 Fraport, the transport company that operates the airport, wanted to maximize the eCommerce potential of its millions of visitors with omnichannel. They didn’t just need a renovation, they wanted to revolutionize the way people experienced airports by connecting every aspect of travel from the airplane, to the ticket-counter, to the restaurant, and beyond. Frankfurt is one of the busiest transit hubs in the world. We see a lot of passengers coming from an international destination and leaving us for another international destination. Those passengers are also very enthusiastic consumers. Take our Vietnamese passengers, for example. They spend eight times more than the average passenger in our terminal. Preparing for take-off with omnichannel in mind. To achieve its bold omnichannel vision, Fraport needed to orchestrate hundreds of stores, dropshippers, warehouses, and third-party logistics companies to present a unified omnichannel experience to travelers. Together with Magento Commerce Partner AOE, they combined the flexibility of the Magento eCommerce platform with the robust Magento Order Management solution, to begin connecting their retail outlets. AOE applied their vast open source expertise to implement additional systems, including a retail portal where retailers can easily manage their brand and customer experiences themselves. This was made possible by an integration layer (ESB) that connects various on premise systems, OMS systems, and real-time business intelligence systems. Omnichannel vision achieved. For Frankfurt airport the sky really is the limit now. 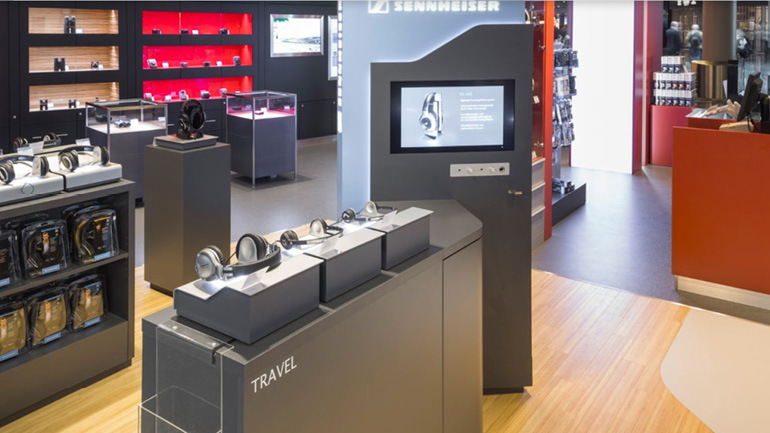 Frankfurt Airport delights its consumers with the omnichannel retail experience they expect: they can buy online from the plane or on their way to the airport, as well as pick-up, ship, or deliver from store to any location within the airport or off-airport. Today, Frankfurt Airport is on a journey to becoming one of the world’s most innovative travel and retail centers. Its omnichannel approach spans more than just owned channels like stores, kiosks, online and mobile—it integrates retailer inventory management and fulfillment across partners and channels it doesn’t directly own. Every one of its millions of travelers have the ability to become customers, even when they’re still in transit. The flexibility of the new omnichannel eCommerce solution empowers Fraport to change the way people think about shopping. The results prove that Magento makes anything possible, and for Frankfurt airport the sky really is the limit. What’s really special about this solution is that it’s one of the first true multi-retailer, multi-channel, multi-everything solutions you can use across a variety of platforms.